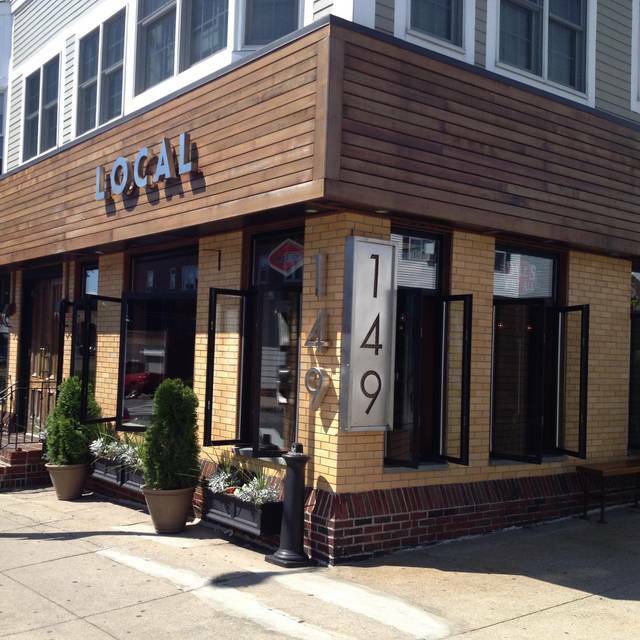 Local 149 is a South Boston restaurant that serves modern American cuisine and offers an incredible selection of 25 craft beers and creative cocktails. Executive chef James Dry creations are sure to please. 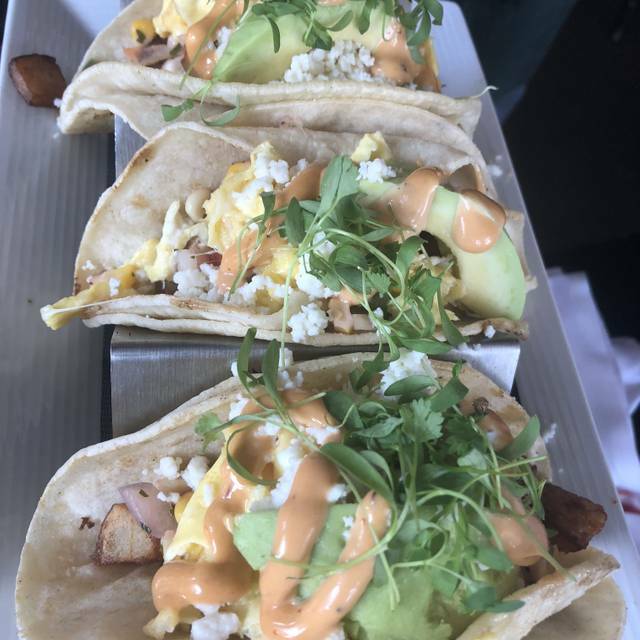 Our brunch has been voted one of Boston's best 4 years in a row! Great and inventive food with nice neighborhood atmosphere. Cozy and vibrant. Service staff is very friendly. Just a great gathering spot close to the beach! The restaurant and space itself is cute. The food is nothing to write home about. Great place with good food and atmosphere! Would definitely go back. $3 tacos on Tuesday is an amazing deal and delicious food! Literally so shockingly bad. Is this 50 characters? Our food was amazing. Everything we ordered exceeded expectations. Highly recommend the brussel spouts app & the mushroom ravioli entree. Beer selection is extensive and the server was very knowledgeable about everything. One of the best spots in Southie to get dinner. Great local place with good food and vibe. Highly recommend. Their mac and cheese balls are the best! The rest of their food is good as well. The restaurant was awesome, trendy and the music was so good. The food was amazing but the waitress SUCKED. We waited 25 mins before anyone came to our table to take a drink order. When we sat down the side plates were dirty and the cups where filthy. When she finally came over she proceeded to tell us how slammed she was and that she agreed the plates are dirty but the cups are fine! I was shocked! We Placed our drink orders,a app and asked for water. Drinks came another 15 mins after that so we had been sitting there 40mins without a drink, the app came we still had no clean slide plates. We finished our app and she still had not come over to check on us and we had not ordered our main. Finally she came over and we ordered our main, she left afdter taking our order leaving our dirty plate on the table and we had to got to the BAR to order our own drinks. meals came out awesome! so good. we had finished our main meals when she came over i asked for the bill. Took her mins to come back with it we where there for over two hours simple because we where waiting in the waitress. we had one app and two main food came out so QUICK but service was SLOW!! Food was very tasty and filling! The drinks were creative and refreshing! Our waitress was very forgetful at the end. I would go back. Great neighborhood spot. Warm and cozy on a cold winters night. Lamb burger was great! Will be back. Waitress was great, drinks and apps were awesome. 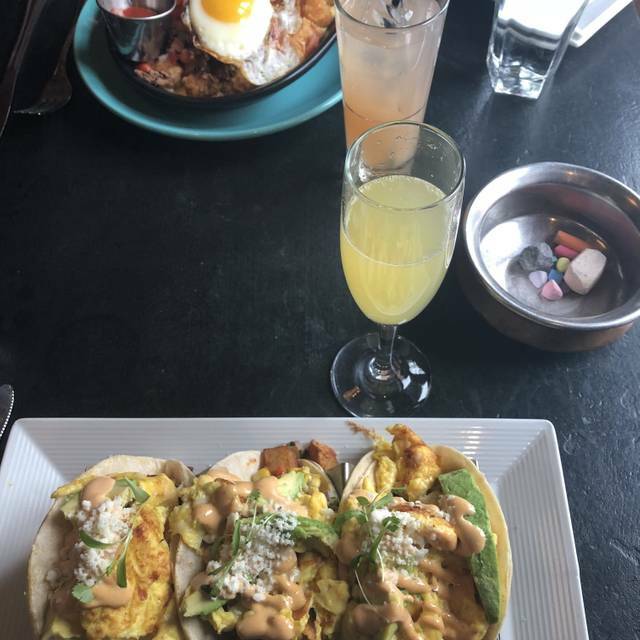 Actually brunch meals were okay. Great neighborhood restaurant. They have enough tv's that you can see from almost any table so it is a great place to watch a game. The food is also great, I especially recommend the apps! Manager and all staff met our every request with a smile. We were there on a busy game night and our experience exceeded our expectations. The food came out in a timely manner, server was friendly and manager made sure we had the best seat in the house for the big game. Highly recommended and we will be back soon! Food was excellent and Marlena our waitress was great too!!! I would recommend Local 149 to everyone looking for an energetic atmosphere with great food and drinks! Thank you for the great review! We are glad you loved Marlena, we love her too! Food was excellent, service was ok. Would come back. Atmosphere is great. Food quality needs to be improved. Would be a fun local hangout if food was better. Service was fantastic! Local 149 was fine. It's an overall average kind of place. I would love to see a second salad on brunch menu. So many eggs and heavy things. My husbands avocado toast was a total miss. The bread was just bread and not toast and there was a light schmear of avocado pulp on bread. No slices of avocado or any hint of an actual avocado. My salmon was nicely grilled and our server and the host were friendly and attentive. I read some prior reviews and have to say we didn't have any issues with service. In fact, it was timely and attentive, just perfect. Food was really good ... Tuna tartare, panko cod, and short rib canneloni were all excellent. Beer list was also impressive. If the noise level could be brought down a notch it would be 5 stars all around. Meeting our daughter for early dinner. Close to UMass Boston. Great local place, very cool atmosphere and great music. Menu was very pleasing to everyone. Calamari had more fried peppers and lemon than calamari but batter was delish! Burger, steak tips, pork belly sandwich, and hot chicken sandwich were all so good. Great eclectic drink menu. Service was spot on. Def will visit again. The atmosphere, food and drinks were fantastic! Would recommend for a fun night and comfort food. The fried calamari appetizer was average. The main menu was very good. I had the parmesan crusted cod with a mushroom risotto. The cocktails were vey good as well. The noise level was deafening. The TV(s) sound was turned up instead of off and the full patronage had to talk over the TV's. love everything about this place especially the breakfast tacos!! 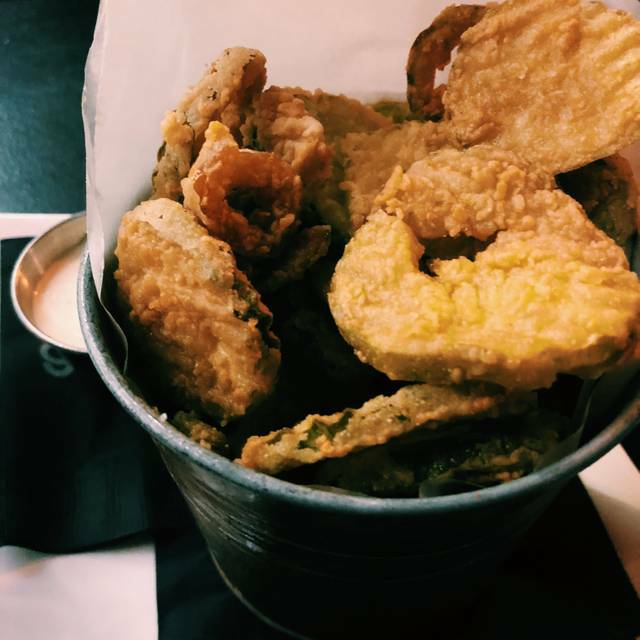 I get them every time I come and I also get the fried Mac and cheese balls because they are insanely good. This is my fav brunch place in southie. 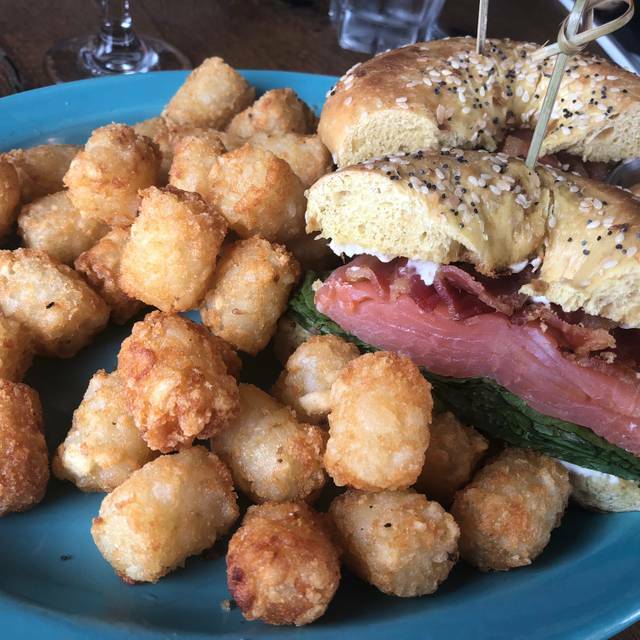 Highly recommend for brunch, date night and a cozy bar to hang at to watch a game. All dishes and utensils were dirty as well as my wine glass. The salad tasted like it had chemicals spilt on it and the shrimp on my salad was still cold. Never going back. Great place. Food outstanding. Very good value. Excellent service and wait staff. Great food and service and attention to detail. Really good time. First time at Local 149. Excellent food and nice ambiance. Highly recommend. Noise level not "energetic" ; it is loud - tooo loud. Not a new complaint, but music and noise level makes conversation difficult.